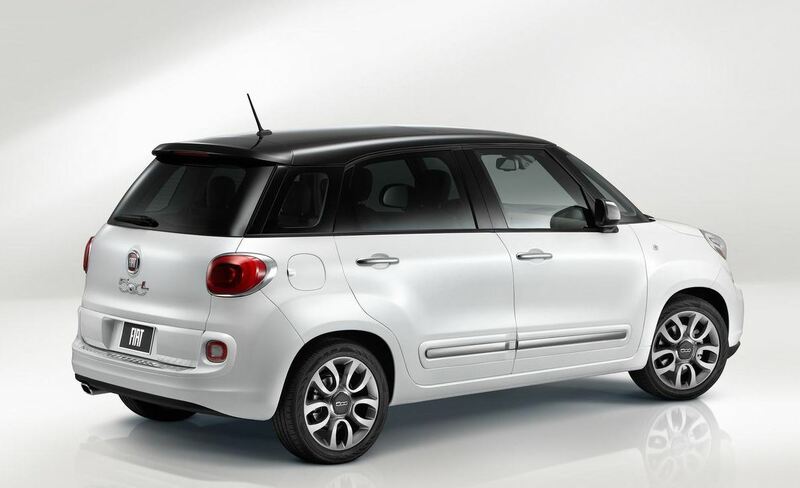 After a good start and big plans for this year’s production, Fiat is taking a step back and cuts off the production of 500 L units on its Serbian factory. 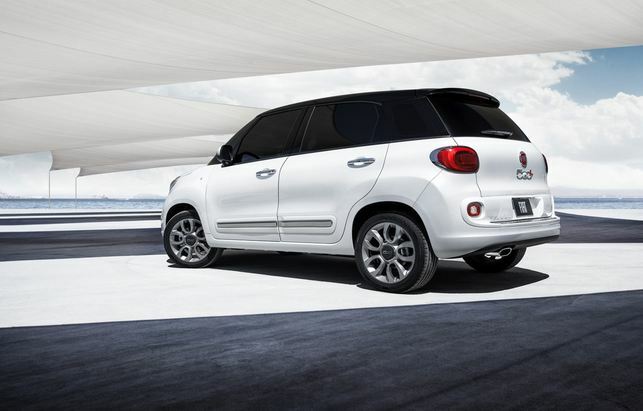 While they have officially announced the intention to produce 180.000 units in 2013, the Italian car maker has changed its plans, with the intention to reduce that number somewhere in between 110.000 – 140.000! 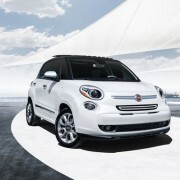 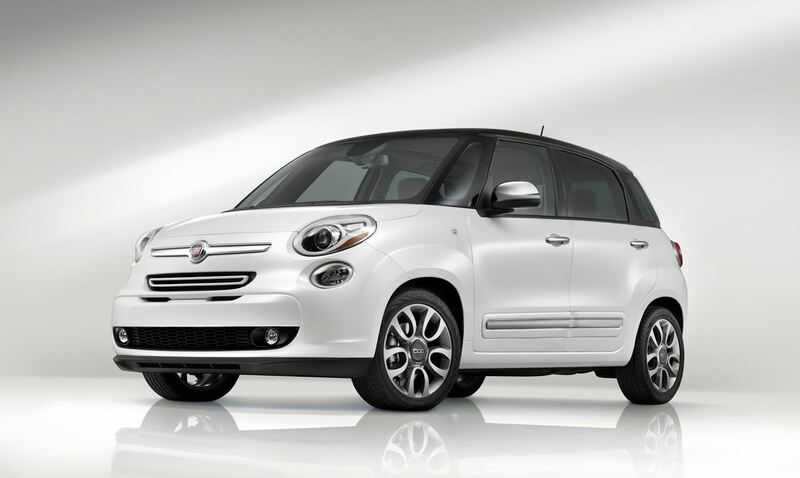 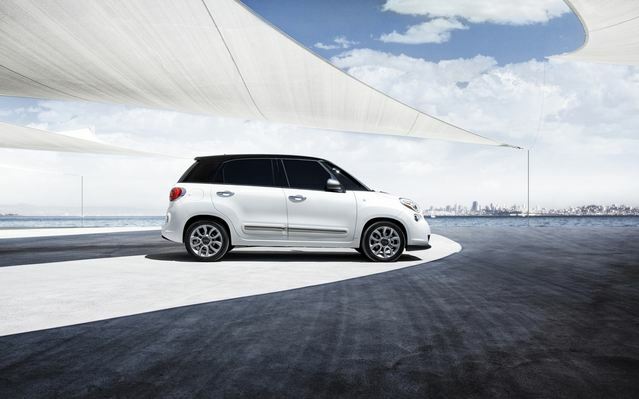 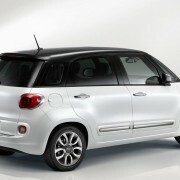 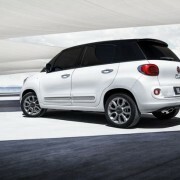 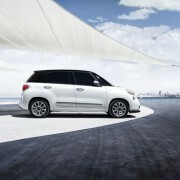 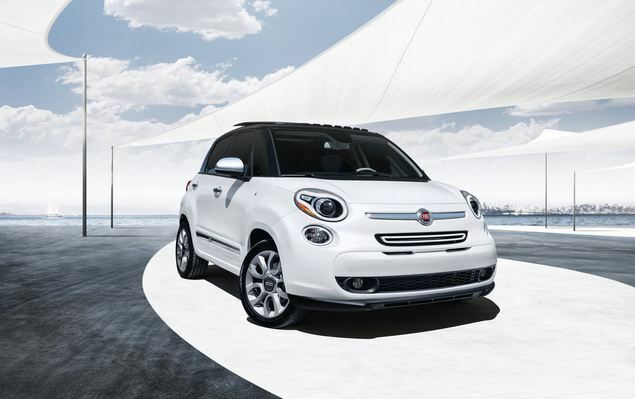 The reason behind this sudden change of strategy is represented by the delay in launching Fiat 500 L in Russia, a market with more than positive sales predictions. 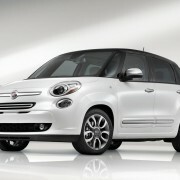 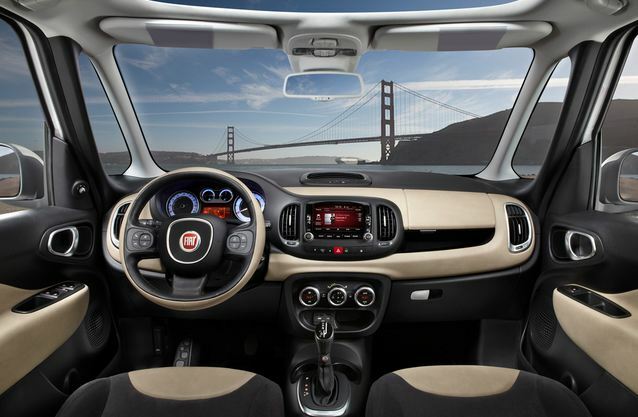 If Fiat will fail to achieve those high sale volumes predicted for Russia, they may reduce the production even more. 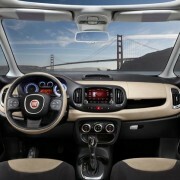 Do all these make you feel worried about the future of Fiat and its factory, where 2.500 employees actively work?